Fabio was invited to discuss a paper in Glasgow, Scotland. I've always wanted to visit the UK, so we decided I'd go with him. 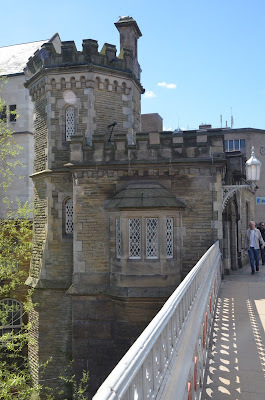 Then we made a list of everything we wanted to see in the UK, realized we had three weeks worth of stuff, and rather than narrowing down the list we shrugged and booked a 20-day trip for four covering England, Scotland, and Wales. We hired a car for the trip, since it was so long and there was so much we wanted to see. And, we're American so we think we should drive everywhere and that a two-hour drive is nothing. Thus, the Great Gaertner UK Road Trip was born! It didn't take long for England to win me over as one of my favorite places. Our first stop was Cambridge, where everything was beautiful and fancy: the food, the architecture, the River, and the privileged and brilliant university students. We felt like we'd walked straight into a Ralph Lauren catalog. 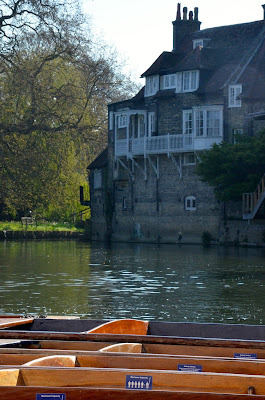 We punted the Cam, ate "shepherdess pie," and watched little ducklings while enjoying herbal tea on the river. It was a perfect beginning. The next day we took in the stately grandeur of Chatsworth House--known to Jane Austen lovers everywhere as the inspiration for Mr. Darcy's "Pemberly." 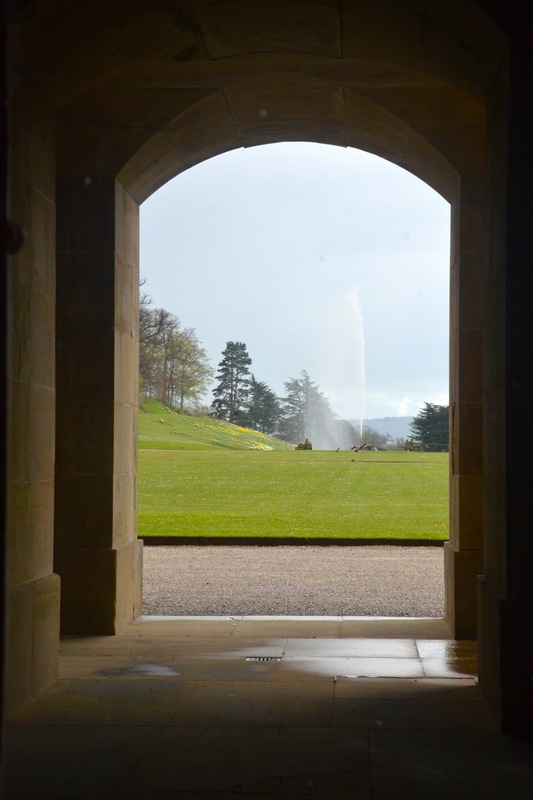 and while the fancy house was fun, we enjoyed the more natural and pastoral charm of the sweeping grounds most of all--with herds of deer galloping across, sheep grazing in the meadows, and plenty of room to run and explore. It was like something from a dream. We hiked the rocky hills of the Peak District. and played Dragons and Knights on ancient church ruins with a little boy named Harry. and then we found the castle after all! I love to get lost with my little crew. They make everything fun--including and especially crazy road trips to foreign countries.